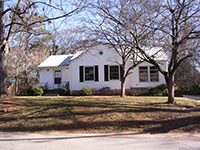 Office of Real Estate Services maintains 36 residential Emory owned properties available for rent managed by two Property Management Companies. 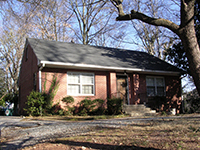 These houses are within walking distance to the Main Campus. A one year lease is required. Please contact the Property Manager directly or visit their website for availability. Currently the Office of Real Estate Services handles leasing needs of University Departments. The following links may offer a solution for short/long term needs.